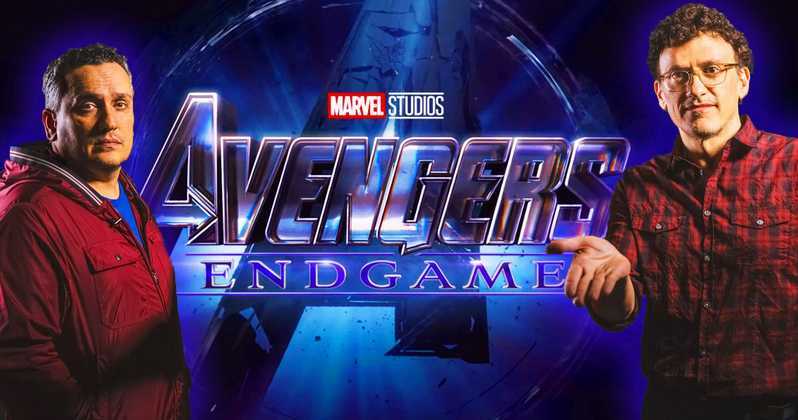 Russo Brothers confirm they have yet again thrown the fans in the loop with the recent trailers of Avengers: Endgame. Those who have seen the Infinity War might probably remember the infamous trick of the movie, where first its trailer showed the Doc. Green running alongside the rest Avengers only to never appear in the movie during the same scene. That is not the only case where Marvel has honeyfuggled the fans. In fact, there’s a bunch of incidents to tell from the trailers of Marvel’s volume of 22 movies. Having said that, there’s a good chance Endgame’s likely to follow the same move. 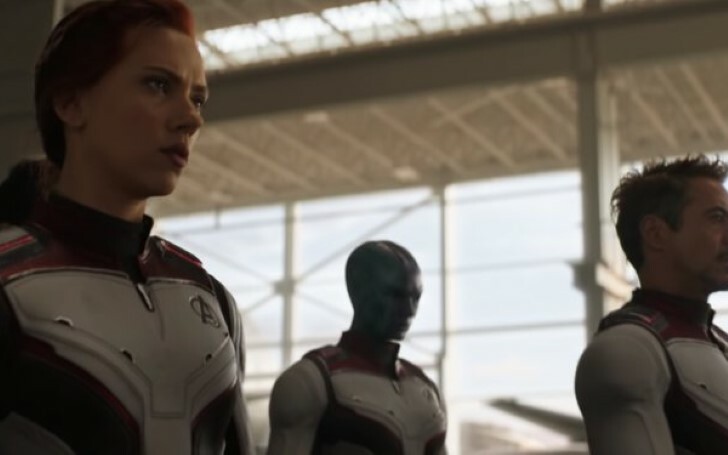 Joe and Anthony Russo admit they have yet again added some misleading scenes in the endgame trailers. The integration is at such a peak that it wouldn’t take more than a fraction of hour to decode the inside out from a small particle lurking on the internet. Given that, there’s absolutely no measure as to how much a fan can extract by scrutinizing every minute of promotional footage available on YouTube. So it's quite fair of the filmmakers trying to play their hardest ball on this one. It’s not that much of a strange of films trying to exaggerate its appeal in front of the movie-goers as so happens in the case of marketing; only with the case of a movie, the people seem to be less furious with what they get in "oppose to the advertisement." At the same time, skepticism has led many to believe—whatever the bones Russo Brothers has been throwing might just be their mere act of hustling. For instance, when the Super Bowl TV spot dropped last month, numerous theories, “regarding the exclusion of certain characters from the teaser” were on the widespread. But still, trailer analysis will always be a whole different game of permutation when it comes to predicting the big heavy franchises like the Avengers. Nonetheless, huge bets have been at stake for a film set to release on the 26th of April.